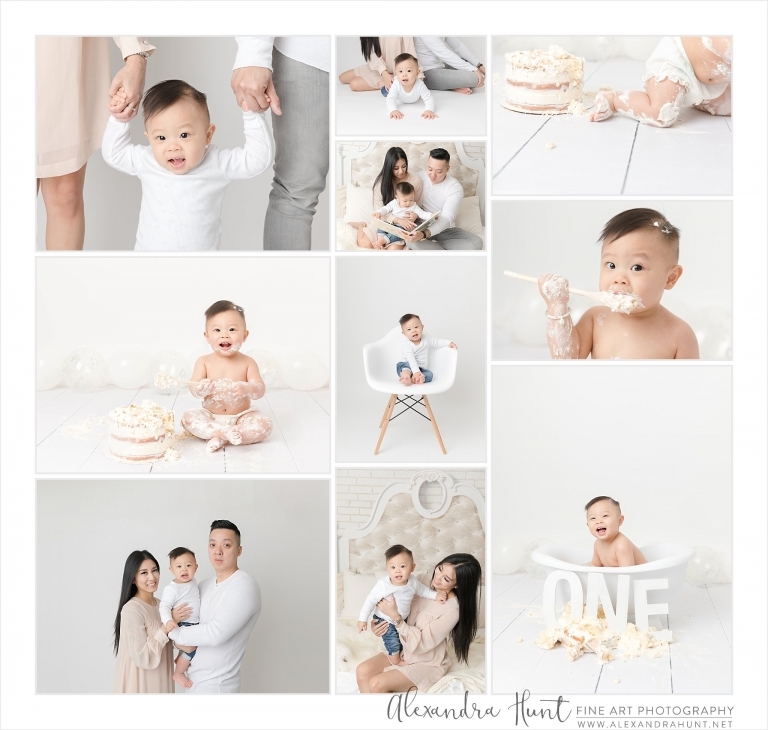 Alexandra Hunt Photography – Vancouver Maternity, Newborn, Baby Photographer in Langley Studio » Over 1,000 babies photographed! 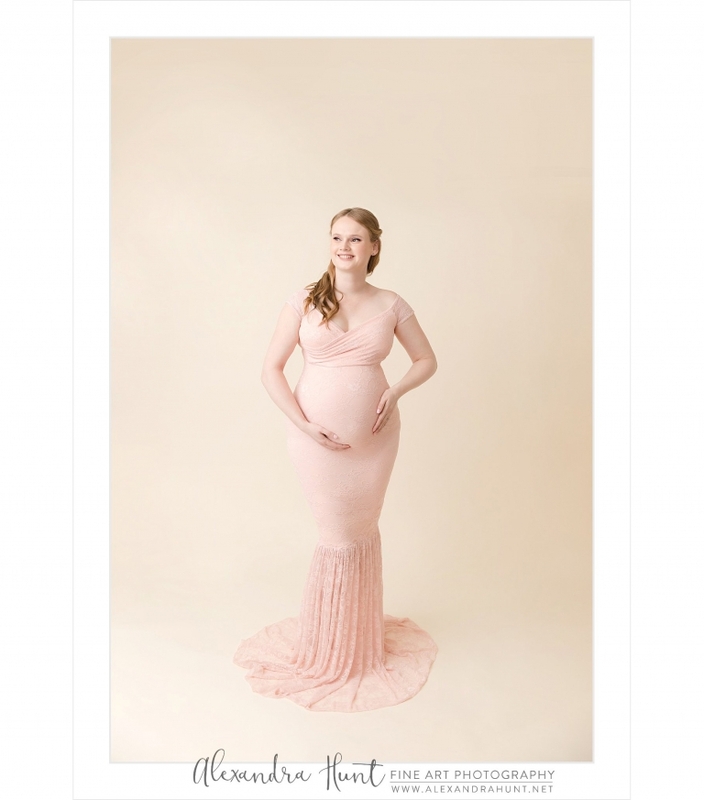 One of the best Metro Vancouver newborn baby and maternity photographers. Based in Langley, serving Surrey, Abbotsford, Richmond, Vancouver and surrounding areas. Preston LOVED his cake, and I loved his hammy grins! Simplicity cake smashes put the focus on baby, his or her personality and milestones, and connection with his/her parents. I have so much fun at these sessions, and my clients love them too! I can’t wait to talk to you about celebrating your baby’s birthday this way, too! 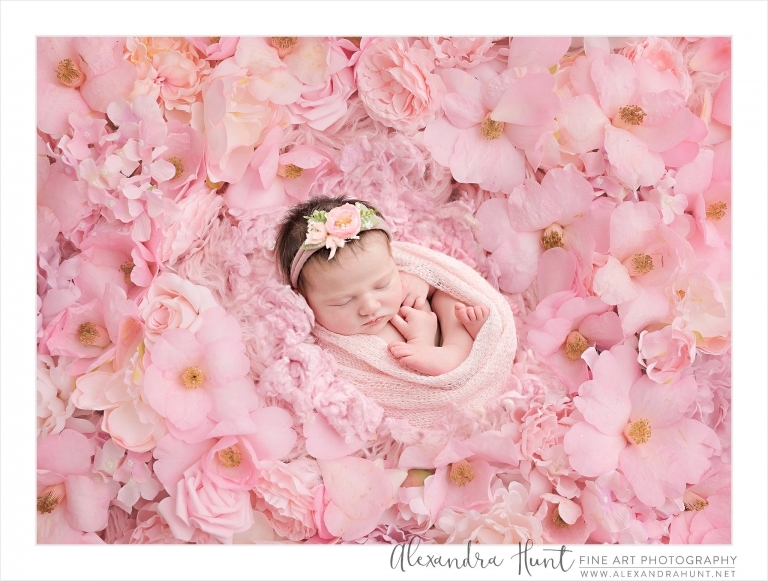 My “Taylor’s Perfection” camellia tree is in bloom, and I couldn’t let it pass without making a special setup for this little bit of newborn perfection right here! 🙂 Meet Chloe! After her first child was born so early that she missed her maternity session, Cassie and I were both so excited to capture bump # 2! Such a sweet mama and lovely family. I can’t wait to meet her next little one! It’s cherry blossom time in BC, and my Langley studio is blossoming with bellies and babies! Sweet Alexandra came and visited me today for her newborn photography session. What a beautiful big baby!